You could potentially make $1,610/mo. by renting this entire home on Airbnb. Hello, I’m interested in 339 Mountain View Unit Riverside 56 and would like to take a look around. 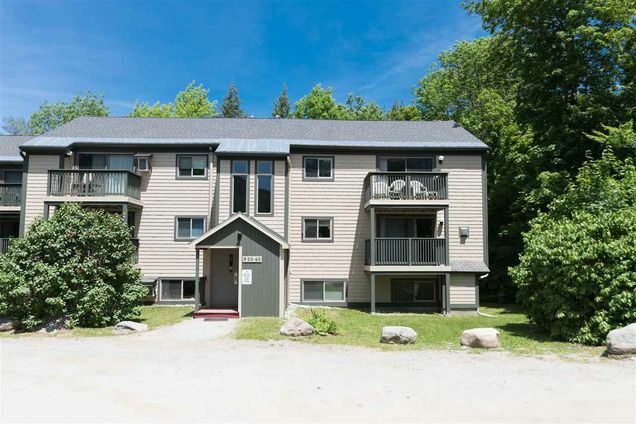 The details on 339 Mountain View Unit Riverside 56: This condo located in Cambridge, VT 05464 is currently for sale for $190,000. 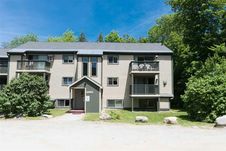 339 Mountain View Unit Riverside 56 is a 970 square foot condo with 2 beds and 2 baths that has been on Estately for 671 days. This condo is in the attendance area of Cambridge Elementary School and Lamoille Uhsd 18.